New research reveals that about two-thirds of Hispanic business owners (versus only 36 percent of general business owners) said they started their businesses to improve their lives and provide for their families, according to Business News Daily. 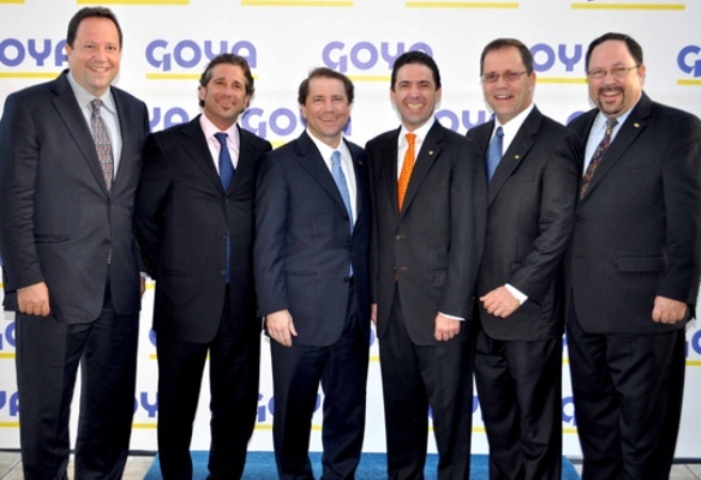 These business owners plan on keeping it in the family: while 54 percent of the general business owners plans to pass their businesses on to their children, 70 percent of Hispanic business owners plan to have their children continue their firms but they have little information on how to help them with succession strategies. 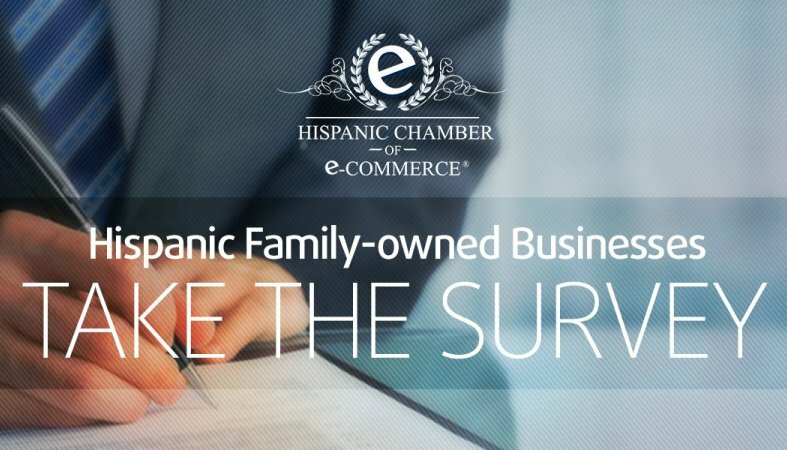 The Hispanic Chamber of E-Commerce (www.hiseb.com), the Center for Family Business at the University of Monterrey, Mexico (www.udem.edu.mx/empresasfamiliares) and Akro Group (www.akro-group.com), are conducting a study on the Hispanic family businesses in the U.S., which aims to determine the current dynamic, succession, professionalization and internationalization strategies. A final report will contrast the results of this research with data obtained in other countries of the Americas. We request your participation in a short survey that will help us gather important information. Your participation is voluntary, and you don’t need to give any personal information. The results will be used strictly for research purposes. Use the “Prev” or “Next” buttons to move forward or backward in the survey. At the end, click the “Done” button to submit your answers. We greatly appreciate your time. La Hispanic Chamber of e-Commerce (www.hiseb.com), el Centro de Empresas Familiares de la Universidad de Monterrey (www.udem.edu.mx/empresasfamiliares) y Akro Group (www.akro-group.com), están realizando un estudio sobre las empresas familiares de origen hispano en los EEUU, el cual tiene como objetivo determinar su dinámica actual, características y próximas estrategias de sucesión, profesionalización e internacionalización. A partir de esta investigación, se publicará un informe final que contrastará los resultados que se han obtenido en otros países del continente americano. Para ello, solicitamos su colaboración para responder el siguiente cuestionario. Su participación es voluntaria, y usted no tendrá que darnos su nombre. Los resultados se utilizarán estrictamente para fines investigativos. Estimamos que dar respuesta al cuestionario le tomará unos ocho minutos. Si tuviese alguna consulta sobre el instrumento o los fines de la investigación, puede contactar a Guillermo Salazar al correo electrónico guillermo@akro-group.com. Por favor no deje preguntas sin contestar. Las preguntas marcadas con asteriscos deben responderse para poder pasar a la siguiente página del cuestionario. Utilice los botones “Ant.” y “Sig.” para avanzar o retroceder en la encuesta. Al final, haga clic en el botón “Listo” para que su formulario sea enviado correctamente. Agradecemos mucho su tiempo.